View of “Out of Easy Reach,” 2018. 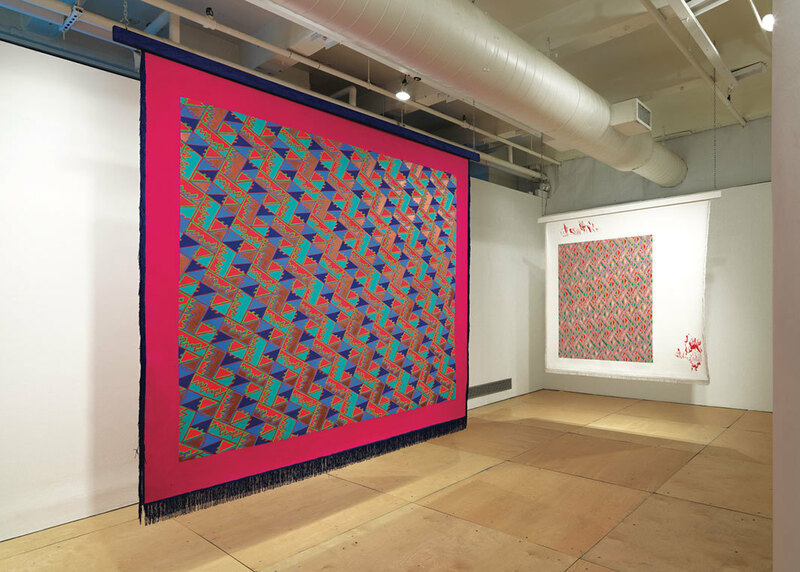 From left: Lisa Alvarado, Traditional Object 21, 2017; Lisa Alvarado, Traditional Object 15, 2014. Photo: Tom Van Eynde.